More details please click the ' Technical Specification' below. 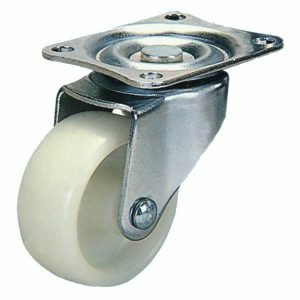 Top plate Swivel Top plate / Side brake Wheel Dia. Top plate Fixed Wheel Dia. Threaded stem Threaded stem / side brake Wheel Dia.